Bedrooms are a place to kick back and relax. 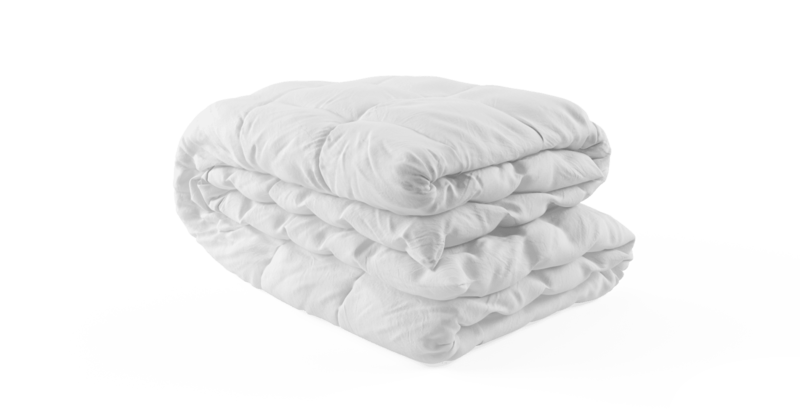 And the super snug Warm Wool Duvet lets you do so in the ultimate comfort. 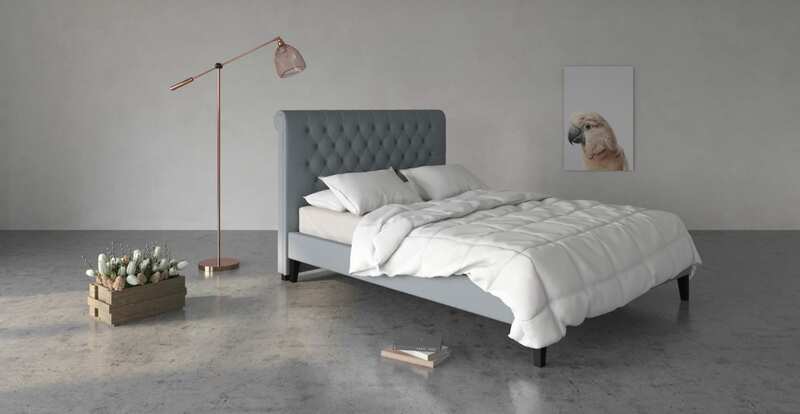 See our range of bed frames and bed heads, which come in complementing colours and styles to finish the look. There’s so many great things about wool. Natural. Hypoallergenic. It also efficiently absorbs and releases moisture. 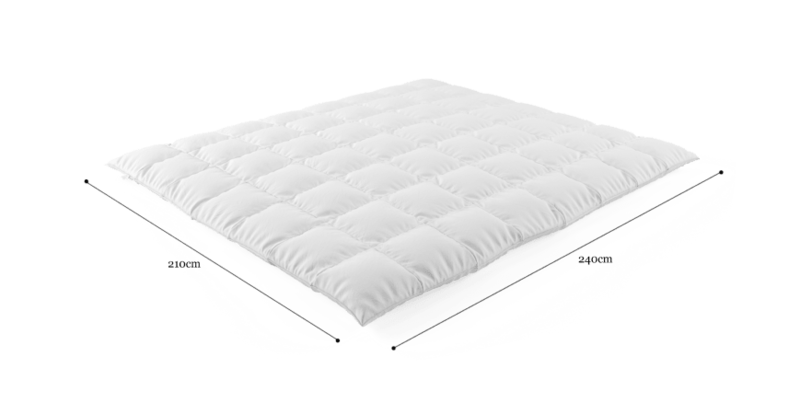 Keeping your body temperature regulated so you can sleep as soundly as possible. 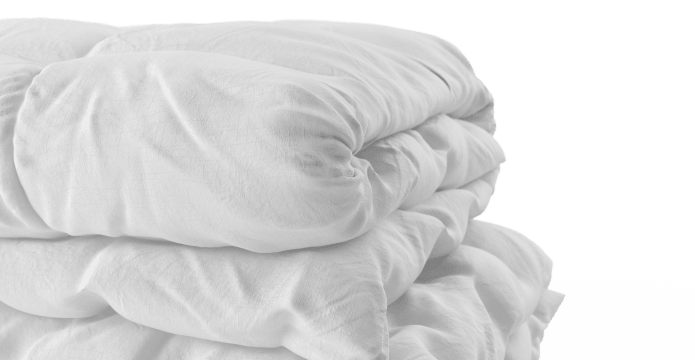 It’s a sustainable natural fibre that will make you sleep better too. 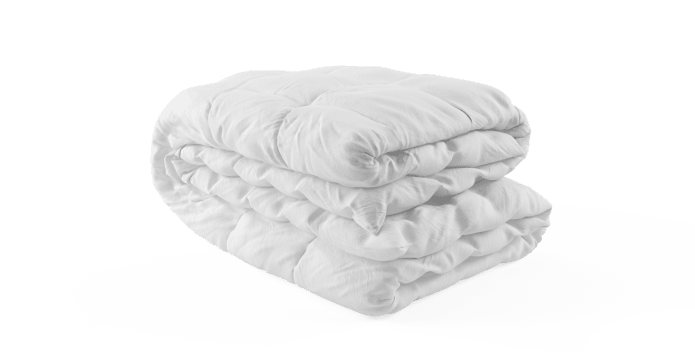 The Warm Wool Duvet is long lasting and easy to care for. Designed to deliver longevity. For sleeps, snuggles and curling up on the couch - it has you covered. There’s nothing better than climbing into bed after a long day. 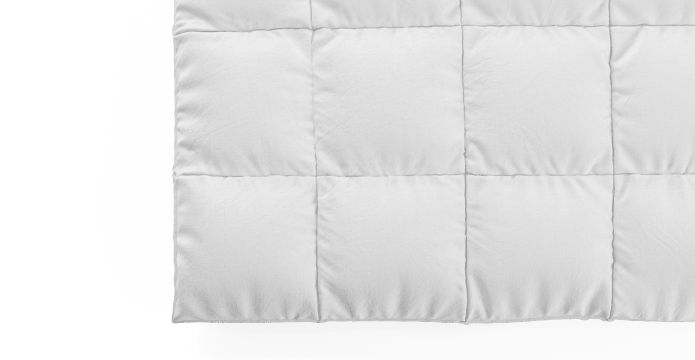 Turn your bed into your perfect sanctuary, and complete the look with your choice of duvet cover. See our full range of colours and styles.